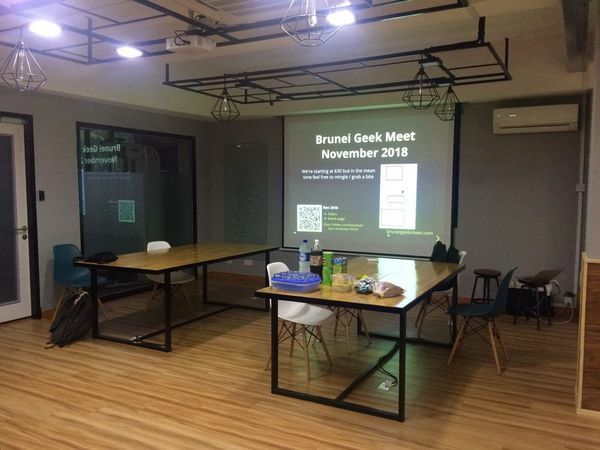 Thanks to Tru-Synergy for hosting Brunei Geek Meet #4 and thanks for all those who attended! It was a much better turn out than I expected and hope for more meetups to come! 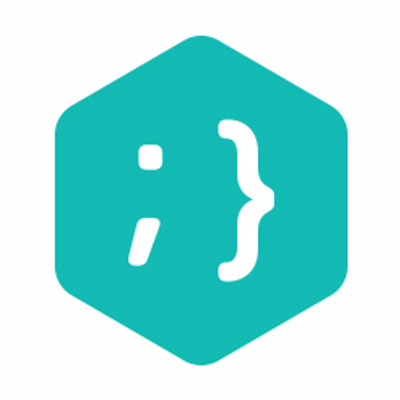 As I’ll be in the country this coming week, I’ve scheduled a long over due Brunei Geek Meet and hope to share my experiences working on an Open Source project namely the OpenMRS CPM that is hosted weekly by ThoughtWorks. We’re happy to have Tru Synergy hosting our meetup and hope to see any interested developers / project managers / tech enthusiasts there! The event is free and you can RSVP here. 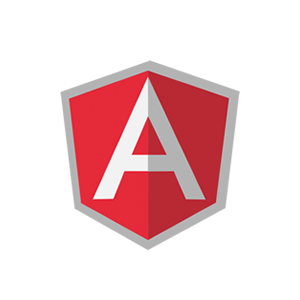 7:40 – 8:10: Talk #2: Testing: TDD BDD WTH?